Kicks is why I’m Hot! My government name won’t take you far so I rather be known as KIWIH. Like many of us, I like to cover my toes with some of the flyest and coolest kicks around. Don’t mind the price tag or the brand, as long as I feel fresh and ready to give out neck braces around like free coupons at your favorite groceries store. By saying: “Don’t mind the price tag…” means your kicks don’t need to be flagged at 1K € to be worthy of blessing your shoe room. 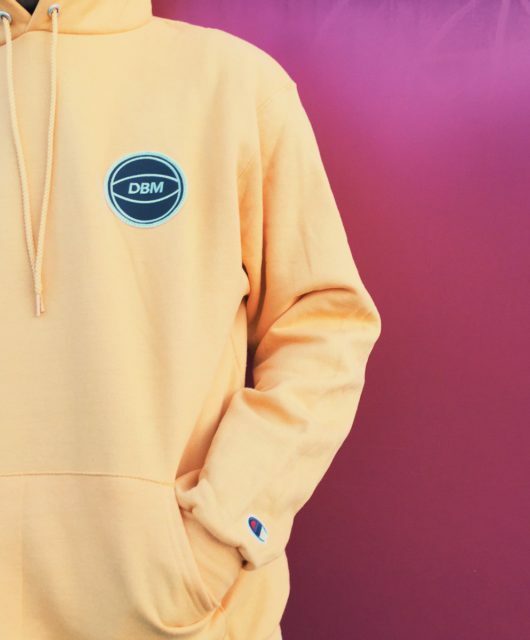 Here at DUSE, we believe man makes the style! You can be rocking a pair of Yeezy boots and still look like the Panurge’s sheep. Find your style and rock it proudly but don’t be the copycat of your so-called hero of your favorite Instagram account. Weed out the fake and cover your toes! As time when by, we’ve learned to appreciate a good bottle of Chablis instead of a sugar free energy drink. So it’s only right our passion for kicks blended with our passion for wine. That’s why I’d like to share with you the pros & cons of some of my favorite “Corks”. It would be foolish to countdown all the corks out there. Yet, many of you could recall the Nike Lebron X “Cork” released in 2K13 or even the Nike LeBron 12 EXT “King’s Cork” released late fall 2K15. 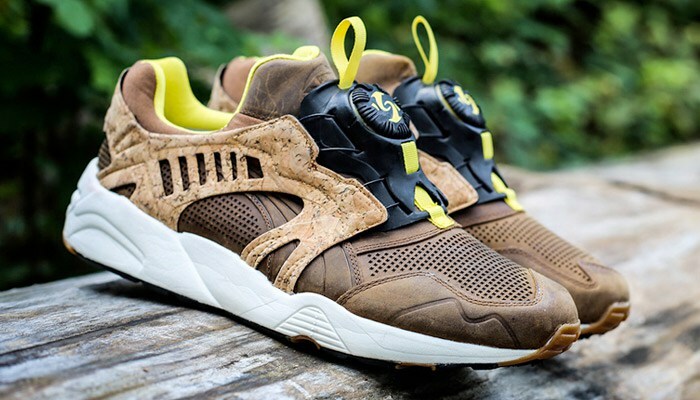 Other models are worth all your attention and devotion such as the Puma Red Brown Cork, the Nike Cork Infrared AM90 and unquestionably the Vans Prelow Cork released in the Summer 2K14. 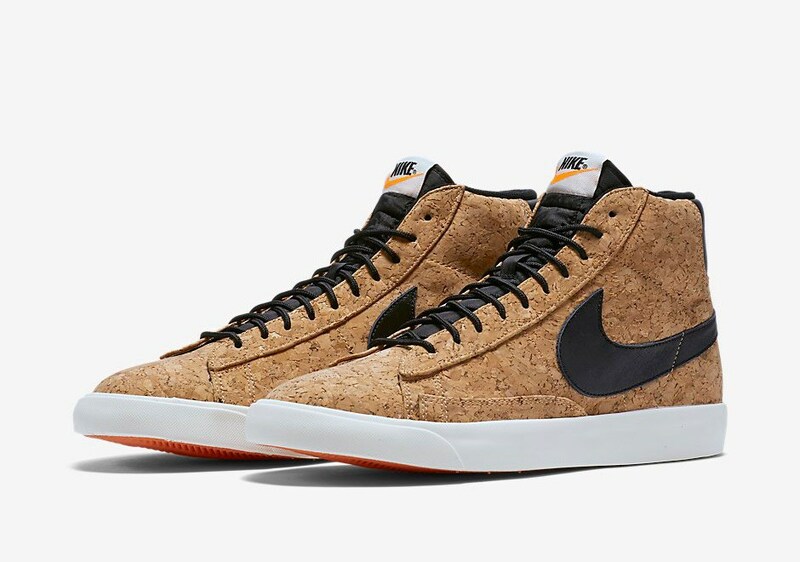 Here at DUSE, we like it sleek and chic just like the Blazer Mid Cork, the SB DUNK Cork released in Spring 2K15 and last but not least, the Gourmet Dieci 2 Cork SLX Black. Know the difference between balling and hooping. This material cracks easily. You can act like a baller with those on your feet…but you sure cannot hoop like one. Remember that. 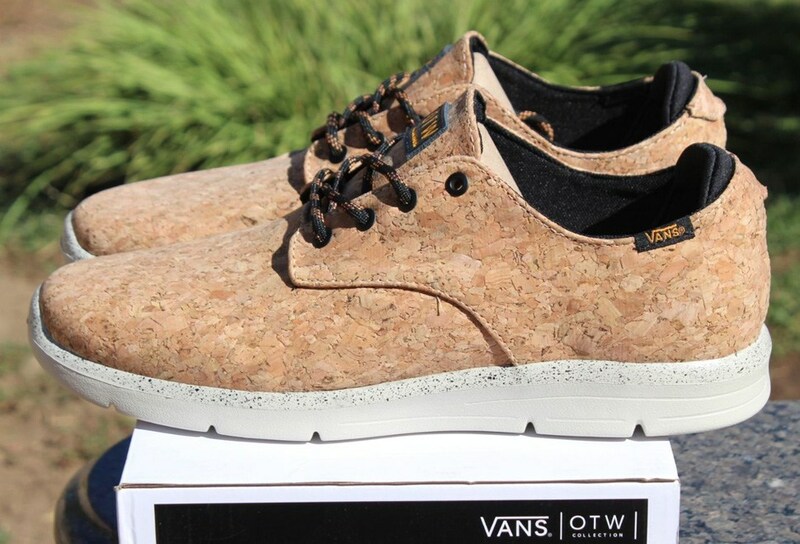 As much as those VANS Prelow Cork would make you feel like blasting some Lupe Fiasco in your headphone, you won’t be able to kick push long in those shoes…so stay off the curb and get on the bus if you want to keep walking on cork. It shouldn’t technically be an issue as cork is also used as wine stoppers. However, if you find yourself rocking those on a rainy day, I doubt you’ll be singing like Gene Kelly, so you might as well kiss your kicks goodbye. 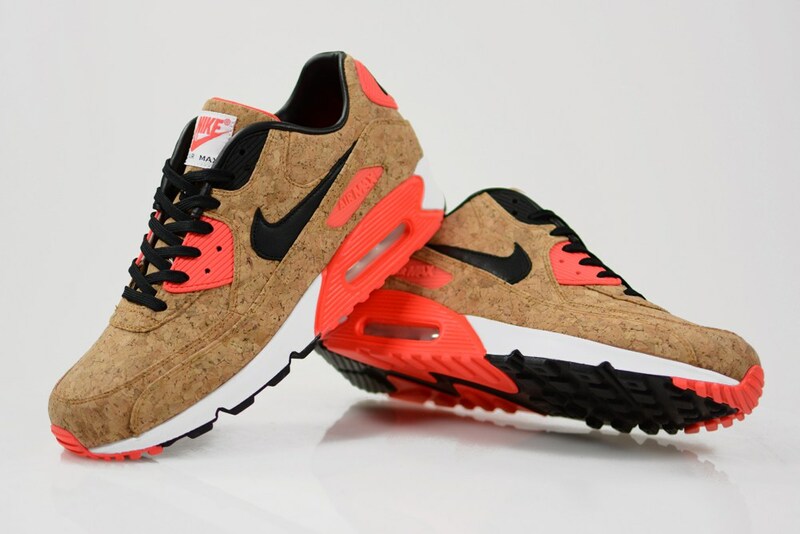 In an era where colorways are making us dizzy, rocking the cork is timeless like Coldplay and its Sky Full of Stars. It doesn’t matter where you at, when you get those on your feet, it would be a day to remember. 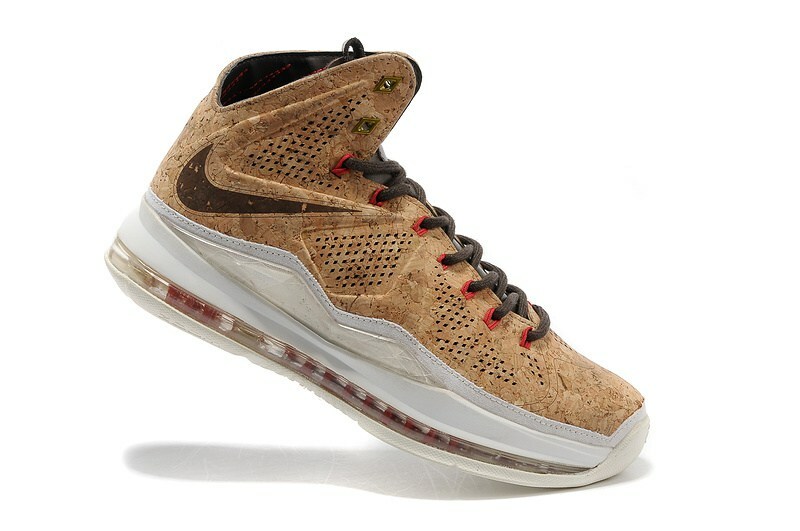 Surprisingly enough, with time, the “Corks” are becoming more and more comfortable. A lil’ bit like Meek Mill. So make sure you keep in mind the limits of cork if you want to enjoy attention as long as possible. 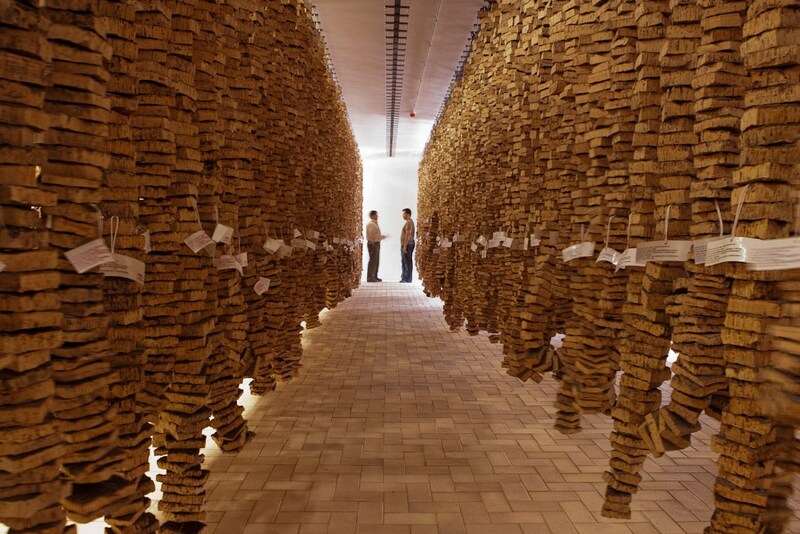 Cork is a material that is stripped from the bark of the cork-oak tree every nine years. (The tree has an average life expectancy of 200 years.) and its commercial exploitation is environmentally friendly, according to the World Wildlife Fund.And, of course, it’s also used as wine stoppers. So needless to say that with some corks on your toes, you could feel like Rozay sippin’ Bordeaux in Bordeaux. KIWIH aka Kicks IS Why I’m Hot!